When looking for affordable Cremation Services in Bensonhurst NY, Blair Mazzarella Funeral Home can satisfy the needs of your family. We also service and cater to the families in the surrounding area like Brooklyn and Manhattan NY. While there may be other reputable Cremation Providers serving families in Bensonhurst NY, Blair Mazzarella Funeral Home is there for you and stands by you and your family every step of the way. Allow Blair Mazzarella Funeral Home a chance to serve your family. Contact us today to learn more about our Affordable Cost Options. 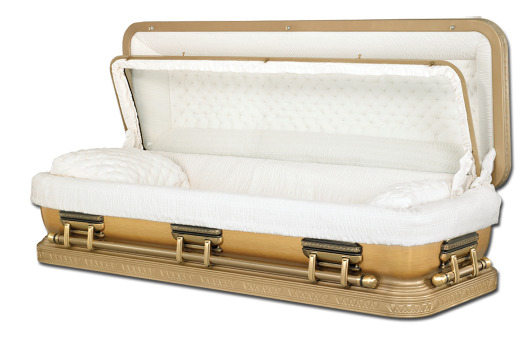 Click for more information about Funeral Homes in Bensonhurst NY. If I am cremated, and my spouse chooses ground burial, can my ashes be placed in the same grave site that my spouse has?